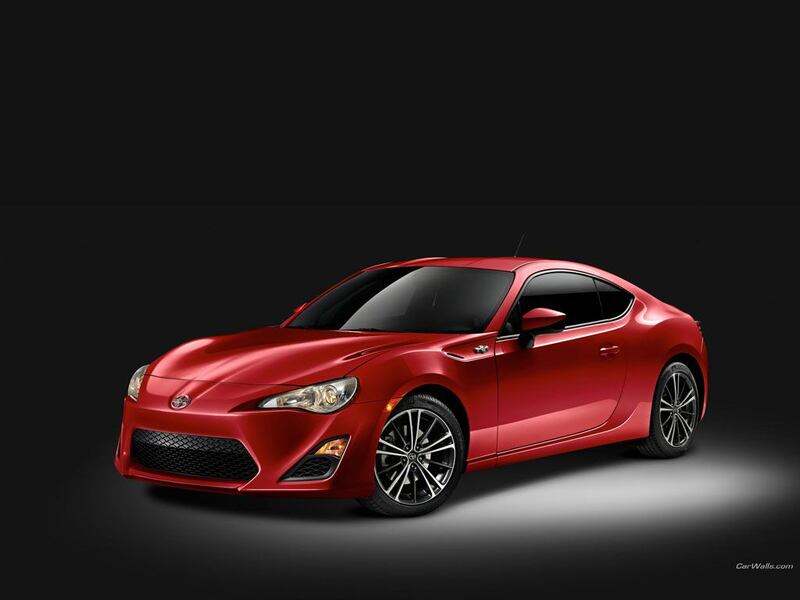 Scion’s Problem, While Saving You Time and Money! 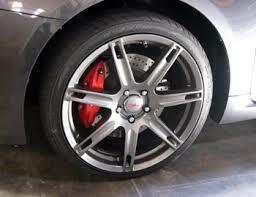 Do you suspect you may need a Brake Service on your Scion? Are you tired of going to the Scion dealership for your brake repairs? Tired of paying their exorbitant prices, waiting days to get your Scion back and getting the run-around when you call for a status update? 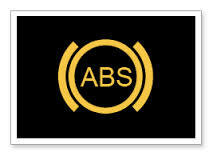 Best Scion Brake repair warranty in the Industry! 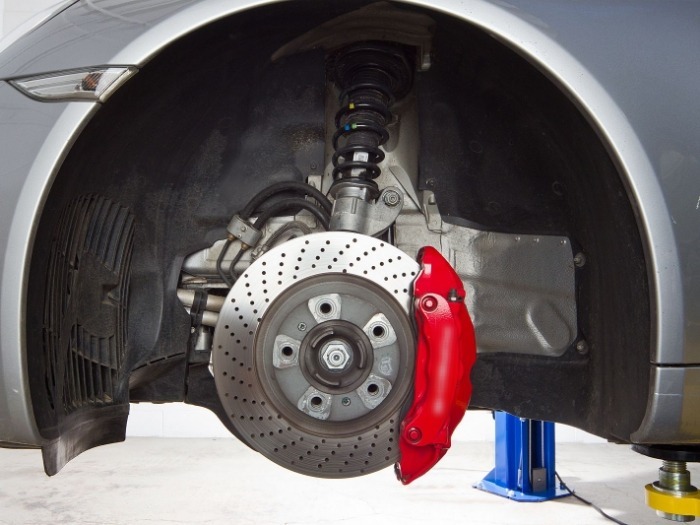 You may not have known, but your Scion has a very complicated high performance braking system. You do not want to trust your life and the lifes of your family to anyone but the professionals that know your Scion’s braking system. Many shops claim to be able to fix your Scion Brake problems but without the proper diagnostic tools they cannot communicate with your Scion’s ABS module or the other modules that constantly communicate with and monitor your Scion’s braking system. To properly test and repair a Scion Brake System, you need to be able to see what all of the modules in the system are doing. Come see us, we will repair you Scion Brake right the first time, on time! So, if the brakes in your Scion are concerning you and you want if fixed ON TIME, right THE FIRST TIME and you want the repairs backed by the BEST WARRANTY in the industry, call us today or CLICK HERE to make your online appointment.